TextOre's suite of text mining products are perfectly positioned for the age of Big Data. When analyzing huge amounts of unstructured data, having the right tools at your disposal is key. Multi-lingual: TextOre can mine data not only in different languages, but in different alphabets - like Chinese, Japanese, Arabic, Farsi, and Russian. Multi-source: TextOre can connect to various data sources, such as the web, Bing, Twitter, RSS feeds, and proprietary feeds and databases. Multi-dimensional results: TextOre visualizes search results in a matrix to make it easy for the analyst to identify key information and drill down. Detect patterns or anomalies in a collection of documents. Find relationships between concepts in a collection of documents. Monitor incoming documents for new or unusual information or relationships. Find information in foreign-language documents. Determine if an event or situation occurred or did not occur. The TextOre software has been successfully applied to the title search market for mineral assets. 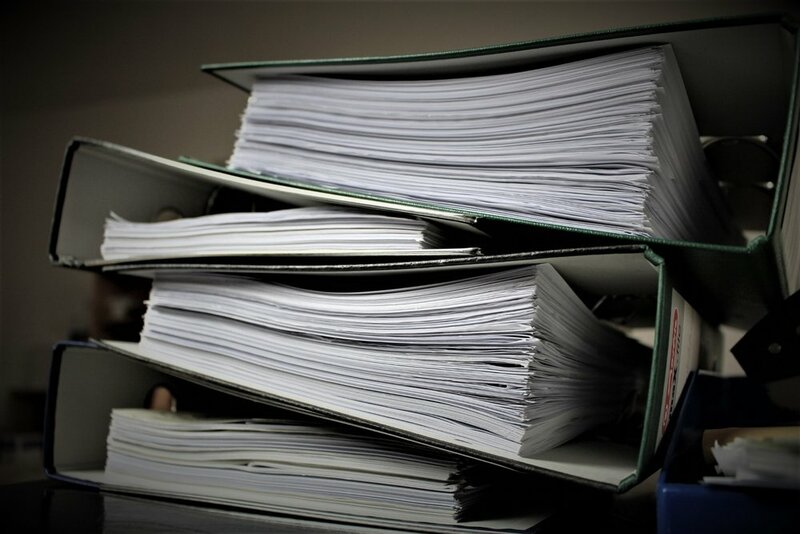 By finding patterns in millions of scanned documents using proprietary algorithms, TextOre's Title Miner application is able to dramatically reduce the time, labor, and cost required to locate data from land deeds and county records. Use TextOre's bespoke datamining software to search the vast, openly-available information sources of the world wide web and social media, or hook up to leading premium content databases to turbo-charge your search.